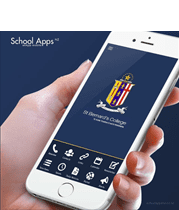 The Parents, Friends and Supporters (PFS) meets once a month (from February – November) to organise fundraising and community opportunities for St Bernard’s College. All the money we raise is distributed back to the school. We’ve bought projectors for classrooms, installed drinking fountains, awarded travel grants for senior students to attend leadership courses and purchased science fair prizes. We’re currently working with the school towards providing funds for seating and other outdoor enhancements. Some of the events we run are the sausage sizzle at the Open Day, Dances for Years 7 to 10, Movie Night, Quiz night, and Raffles. We welcome you to join the committee and / or our helpers' list. If you can help run an event, would like to join the committee, or want more details please contact Felicity. Meetings are held on the first Thursday of the month at 7:30pm in the college staffroom. In 2016 the PFS provided nearly $3000 to Ms Kent to purchase new seating for the Library. This is a great way for the PFS and students to see the benefit of our fundraising activities (in this case we used profits from 2nd Hand Uniform sales). 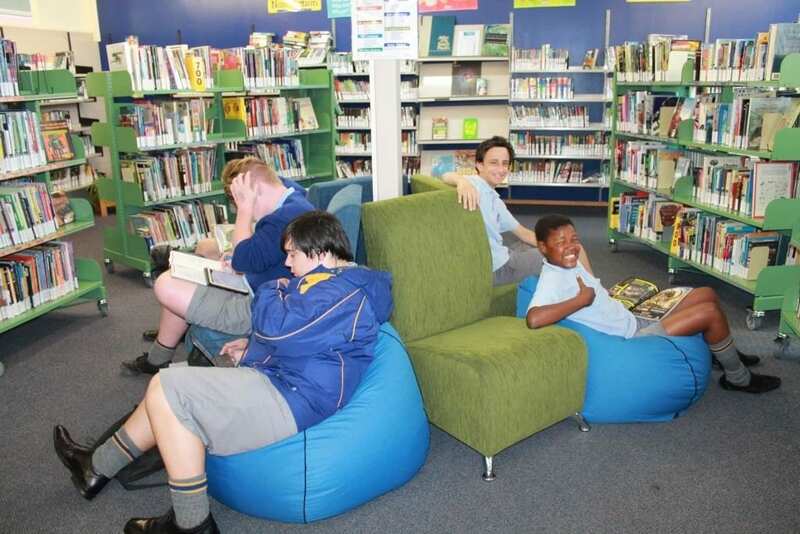 Feedback so far has been very positive about the comfortable working spaces this seating has helped to create.